Built to last through the ages, and bring you practical storage, our chest of drawers and armoires are a good way to organize and fashion your bedroom. 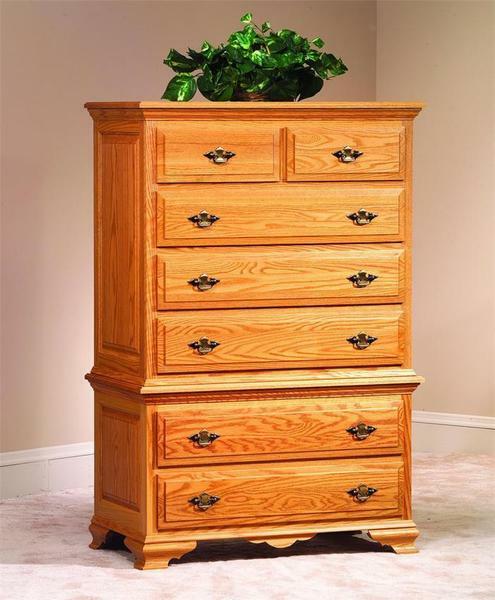 The Amish Wrap Around Chest on Chest offers plenty of storage that can be appreciated in any bedroom. 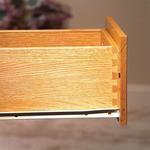 Call us today if you have any questions on this stacked chest. 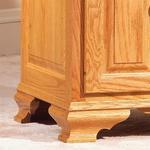 Our toll free number is 866-272-6773.